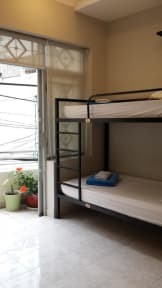 Ótimo hostel , limpo e bem locaalizado. Staff atencioso. 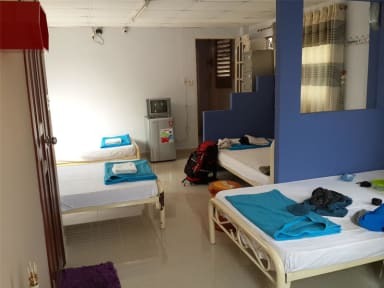 Simple but very good hostel. Staff is very friendly and helpful. Clean, confortable beds and big lockers! Very good breakfest! Chill atmosphere amd great location, just nearby bus stations!